Access 11 km from Air port. 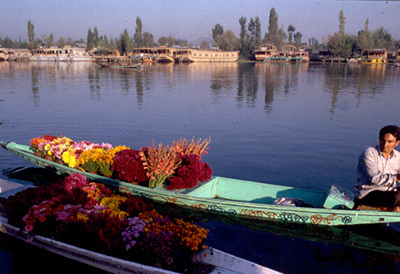 Locational Advantage Lake Front hotel located on the bank of world famous Dal lake. Other facilities All Five star facilities. Health club, swimming pool, Tennis, Golf, Sauna, Massage, Billiards. Services Doctor on call, laundry, money changer, safe deposit, baby sitter, travel desk service.